Skis and snowboards are different tools for sliding down a snowy hill. They each have strengths. Conversation about their differences is old and hum-drum and yet it still never quite disappears. On my first run with a new snowboarding buddy last week, he commented on my buckle fiddling. I couldn’t believe a snowboarder was accusing me of being slow, it was rivalry deja vu all over again. A good snowboarder can be so fun to watch. Patrick was no exception. After mastering XC and alpine by age ten, he switched to snowboarding and never looked back. He simply finds riding on one plank to be more expressive. 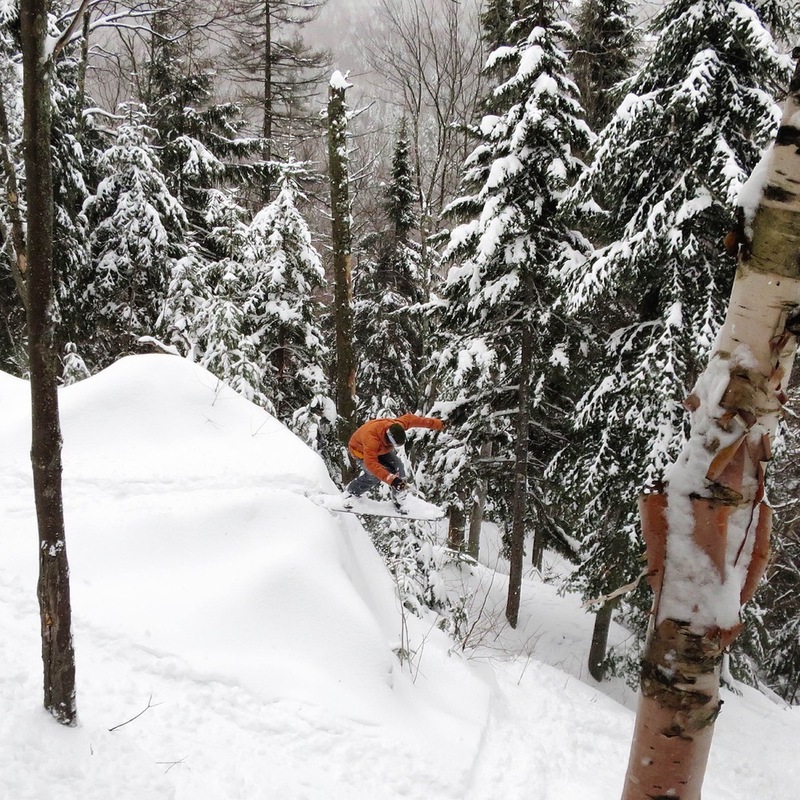 If snowboarding retains any of its adolescent flair, perhaps he tagged the gnarliest mountain in the Laurentians with an AIRosol can, not a brush. There were also plenty of actual kids out for lessons, but the wait was never long once the second lift started to spin. With a fresh soft layer on the gruesome ledges under our feet, I saw some of the best freeride skiing I have seen anywhere; everyone seemed to be hucking multiple ledges or throwing backflips. Did the World Tour just show up? The talent was so good. I was riding some powder skis I had barely used last year in the BC. Perhaps I should say I was on two snowboards (thanks for that joke in every liftline, 2005-2015), but barely got air and didn’t throw any tricks. It was the first time I felt a little awkward skiing in some time, and the doubt fed on itself. Do I even write about skiing? Patrick never held back or showed doubt. He told me that landing on a board required more delicate balance than on skis, but i never noticed any glitches when he went flying. After I tired of pounding the pillowy moguls were forming and asked if we could head into the sidecountry. He didn’t mind booting back up, and we ended up doing three laps in La Reserve’s backside. It was on our second run that I could finally shine. Disaster as averted as I packed down a nice trail for him helping him through a massive fail of a flat. Otherwise, there isn’t much else to say. The temperature climbed above freezing in the afternoon, but the snow kept coming down. La Réserve is, if nothing else, so well named and so well located. 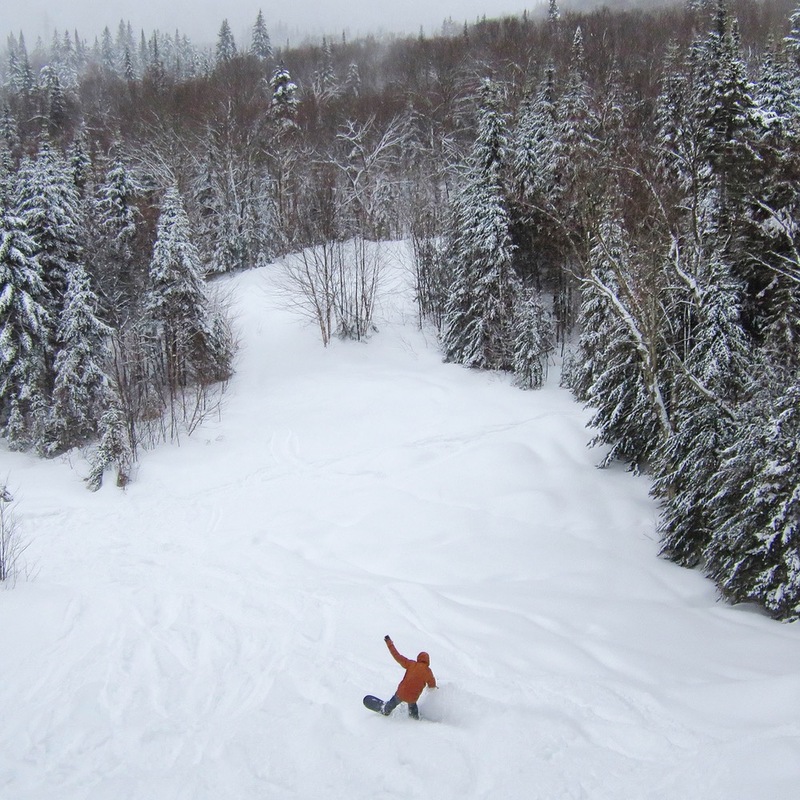 With the hordes lapping Tremblant, just to the south in the rain, all I can say is “merci” for saving a skier and snowboarder some empty chairs, 10″ of powder, and a great day for us in the North. Nice article. 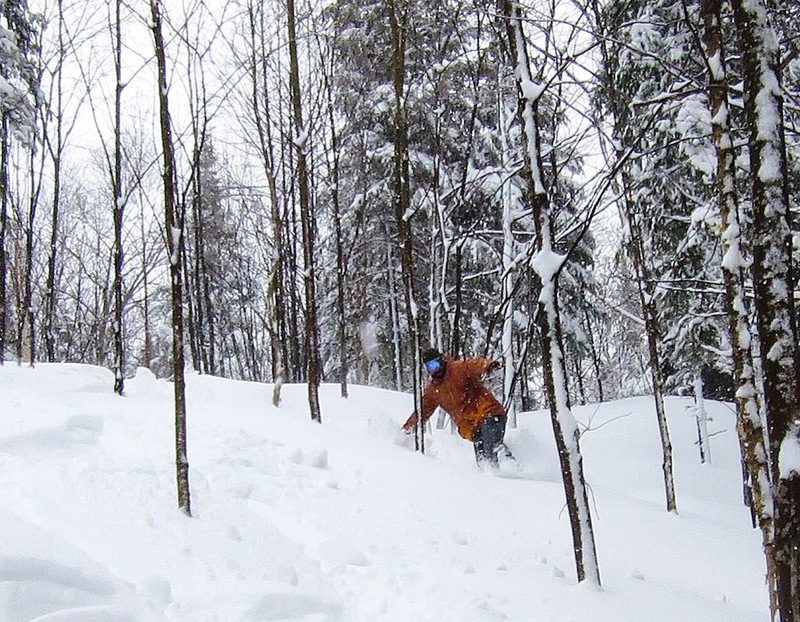 and Glad to see you guy got some good snow up there in Quebec’s La Reserve. Never been there or heard of it until now, and it looks amazing. Very cool and well written! LaReserve is really off the beaten path. I started skiing here in ’67. Not much has changed but for the second chair replacing a poma in the 80’s and the addition of snowmaking. They cut trails on the backside but never built the lift. Now they have cat skiing there when the powder is deep. Sous Bois is one of the nicest gladed trails, Luge skis much longer than its 1000 vertical feet Panorama is a pure super g ripper. Casse-cou, the main lift line is the most interesting and challenging run on the mountain. Steep the whole way down with chutes, drops, bumps, jumps and an ice flow called “the wall”. If you can ski Casee-cou without stopping you are legit. In fact this entire mountain is a proving ground. There are so many tricky thought provoking turns that require not just skill but creativity . To ski LaReserve to its fullest you need to bring your best game. In the 70’s this mountain was a hotbed of freestyle skiing. World Cup champ Marie Claude Asselin and World Cup mogul skier Stephan Rochon both skied here. Worth mention is the base lodge that would be right at home just below a glacier in Whistler. The went hog wild borrowing to build it and it put them out of business for a few years in the 80’s before the new owners took over. To add on Tuna comment. 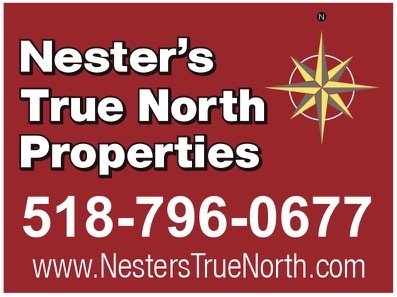 The backside is now named “Versant Nature” AKA “The natural side”. There is no more cat-ski but an open ski area for people who like to skin up, or simply snowshoes. Some rules to respect, like being a groups of 3, etc. I really appreciate the comments, especially from these longtime la rez guys. Makes me appreciate the place even more! This is why we need to learn to both ski and snowboard! On those fewer and fewer powder days, the snowboard will excel. On the average day, skis are equal or better. And on hard pack and boiler plate conditions, two edges are a MUST. So, I highly recommend everyone learn to ski and snowboard. Its worth knowing how to do both because nothing is best for all conditions or even all areas. Sometimes even in fresh powder, skis are a better choice if there is a lot of traversing.